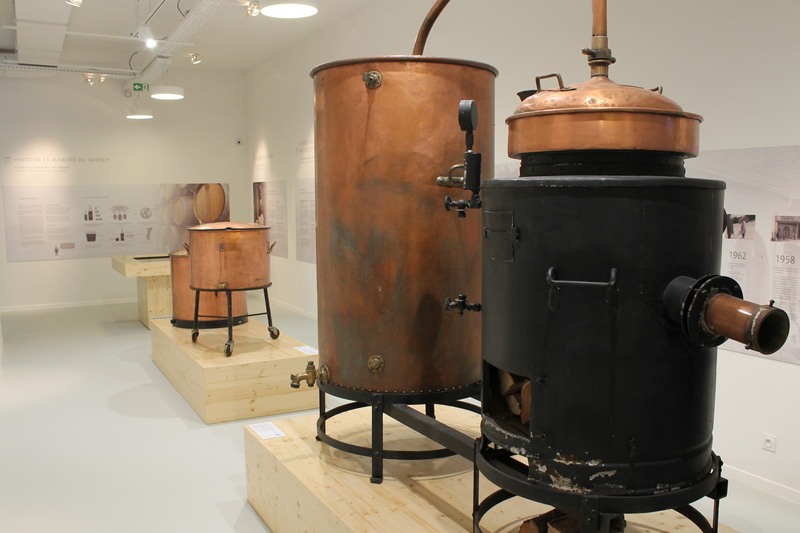 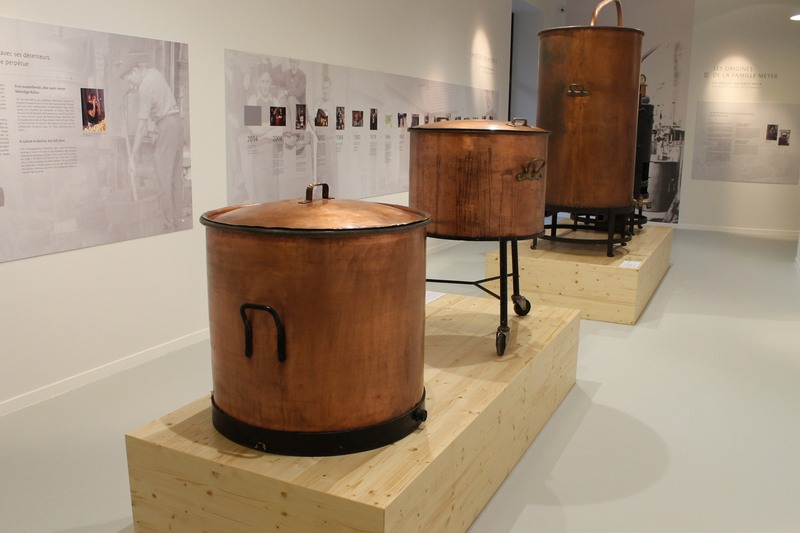 Discover a unique place in Alsace: the House of the distiller; an interactive museum on the art of distillation of brandy and whiskey. 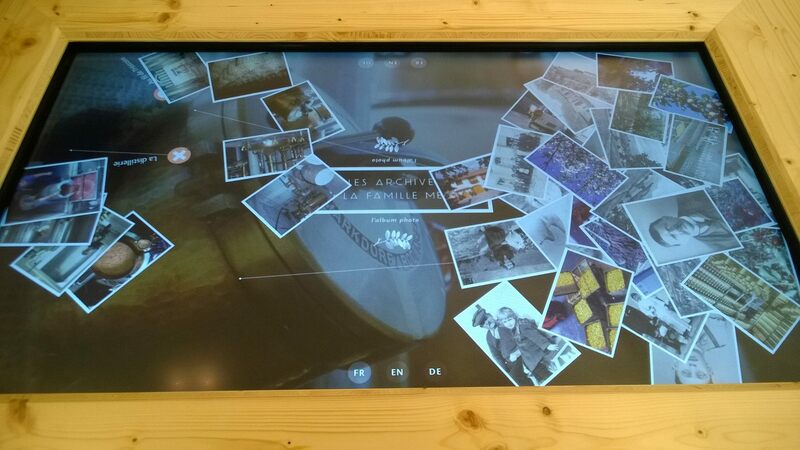 A travel that will use your five senses. 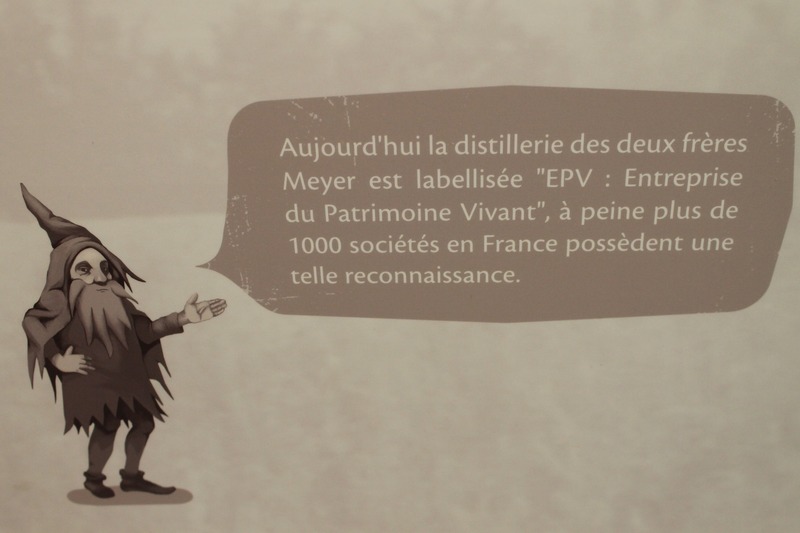 Follow the charismatic elf Wurtzel who will share his secrets of the magical world of distillation. 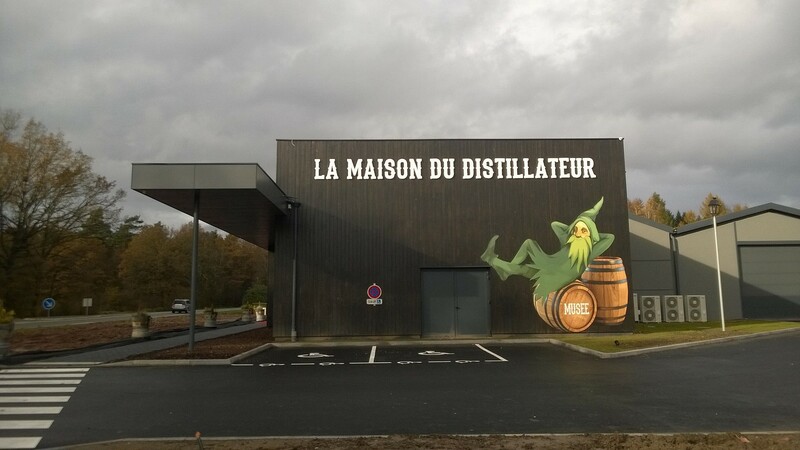 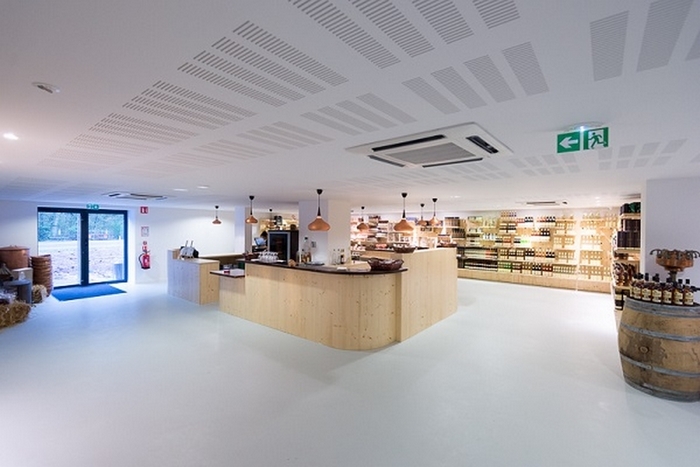 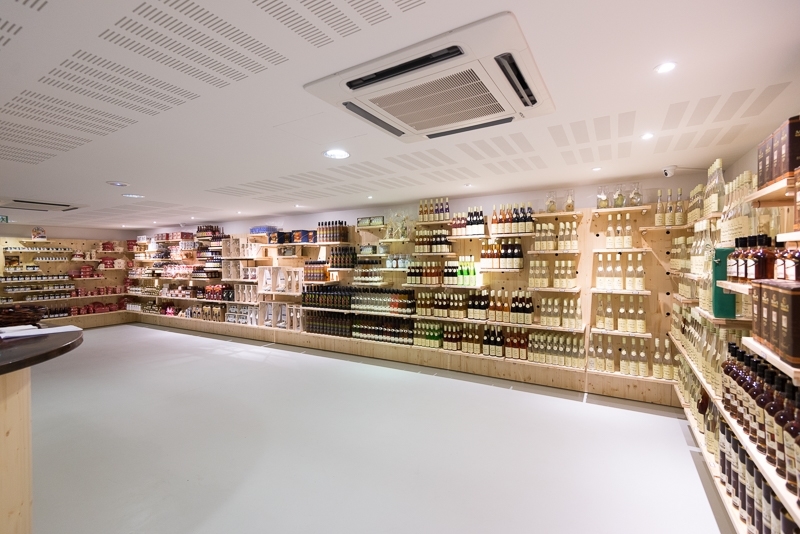 Between Braedele and Alsace whiskeys, you will discover the wonders of a land, rich in authentic gastronomy in his shop, where you will discover Alsatian food and non-food craft. 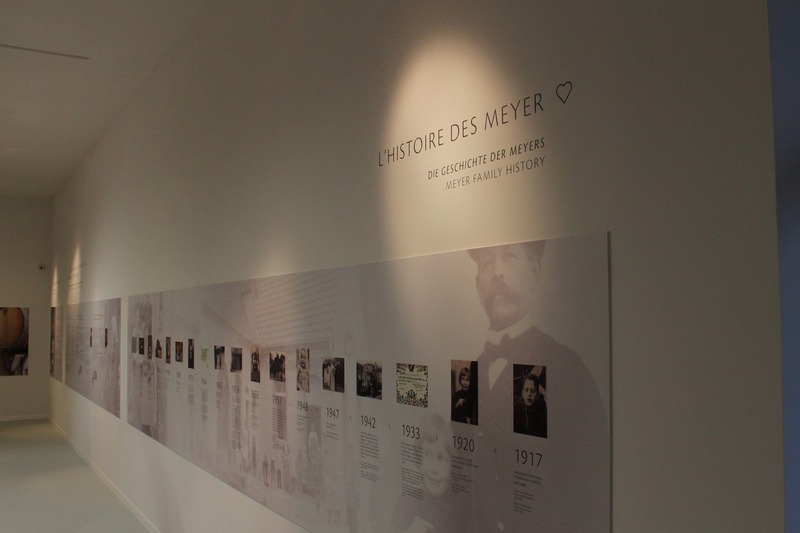 Opening hours: From Monday to Sunday from 10am to 7pm.